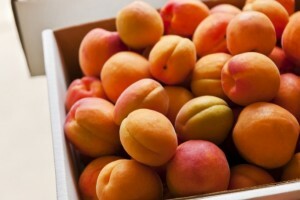 Commercially harvested fruit has been grown in the province of British Columbia since the mid – 1800’s. 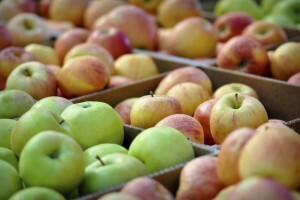 The industry encompasses over 11,000 acres mainly located in the Okanagan, Similkameen and Kootenay valley regions with the main crops produced being Apples (the largest crop representing 30% of Canadian apple production), Cherries, Apricots, Peaches, Nectarines, Crabapples, Prunes, Plums and Grapes. Crown Packaging has been a key packaging partner with many of the Cooperatives and Independent Packers since the evolution from the traditional wooden box to the development of multi color high graphic Die Cut & RSC fruit cartons. 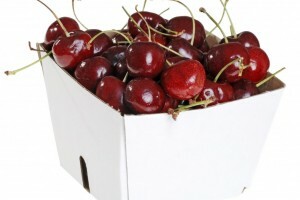 We are proud to be largest supplier of corrugated cartons to the Tree Fruit Industry in B.C. Our experienced sales team, structural & graphic design team, along with our production and management teams is ready to help develop any new carton or packaging concept required for the dynamic markets serviced by the Tree Fruit Industry.